Kurz vor den nächsten vier Konzerten n Deutschland konnten wir in kleines Interview mit Kim Bullard machen. Hier könnt Ihr unter anderem nachlesen wie Kim Mitglied der Elton John Band wurde, was er ganz besonders an Deutschland mag und warum Eiswürfel genau so gut fliegen können wie Hähnchen. you are five years in the Elton John Band and you played round about 500 shows with Elton. Is there a Special Concert you will always have to think of? Kim Bullard: The Queens Jubilee... mostly because I saw the sense of national pride coming from Elton himself, and from the audience for Elton. And it was spectacular to walk up and down the hallway of the dressing rooms and have the opportunity to chat with Paul McCartney, Stevie Wonder, Annie Lennox, Tom Jones, and so many others. The Royal family had us over for a private reception in Buckingham Palace after the show. You just don’t get to do that everyday! eltonjohn-fan.de: How did you come to join the Elton John Band in 2009? Kim Bullard: After the untimely passing of Guy Babylon, the Elton John band was looking for a keyboardist, and my name came up to them through mutual friends. My phone rang a few days later, and the caller i.d. said “Johnstone.” Of course, everyone, including myself, knows and loves Davey Johnstone, so I knew who was on the phone before I said hello. He explained what was happening, and I let him know that I would do anything I could to help out, and we just took it from there. eltonjohn-fan.de: Kim, how did Elton take notice of you and how was your first meeting with him? Kim Bullard: I met Elton backstage at my first concert in Moscow, but he had called a few days prior to my hotel room in London... he was welcoming; we spoke about Atlanta, where I am from and where he has a house, and told me he couldn’t wait to see me and give me a hug. It was a great phone call. eltonjohn-fan.de: Are you lookin forward to play in Germany next week? And what do you think about the German fans? Kim Bullard: I lived in Germany for a while, working on a music score for a film, and feel quite at home there. I have a lot of German friends, and have many great memories of being there. I appreciate how Germany has made unpopular political decisions in the past to achieve a long term goal, and how well the country is working now because of those choices. Too many politicians make decisions based on the next election cycle, while. from my perspective, Germany had the vision to handle these monumental transitions in a way that is positive for the German people. I have a lot of respect for that. eltonjohn-fan.de: Do you have time to go out and visit the Cities that you play when you are on tour in Germany? Kim Bullard: From time to time, it depends on scheduling. 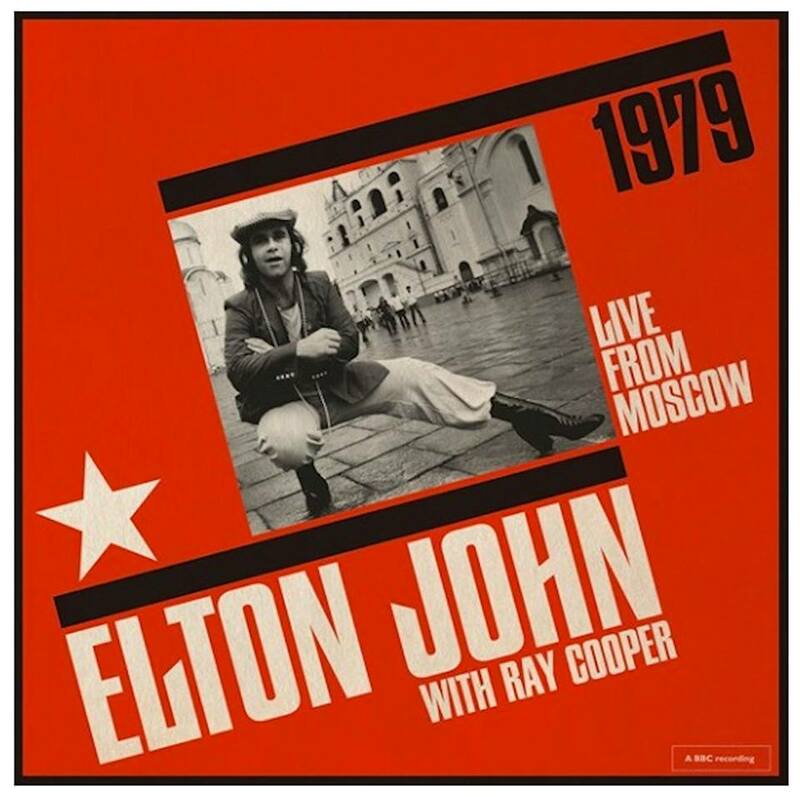 eltonjohn-fan.de: Is there something special you like in Germany. Maybe the german food or the the german people? Kim Bullard: Actually, the forests in Germany resonate with me.... I grew up in Georgia, which shares a similar topography, so I like walking around the beautiful forests of Germany. eltonjohn-fan.de: Do you have a special ritual before going on stage? Kim Bullard: Before the show, Elton comes in to our dressing room and catches up with everybody... you probably know he is one of the funniest people on the planet, so we have a few laughs, and then walk out onstage. eltonjohn-fan.de: Do you have any Elton CDs in your CD-Rack? Kim Bullard: I don’t have a CD rack, but I have a lot of Elton on vinyl. eltonjohn-fan.de: What do you do in your freetime to recover you from tour stress? Kim Bullard: I really do not have much free time... when I am not touring with Elton, I continue to work as a studio musician in Los Angeles. I do manage to work in some yoga from time to time. eltonjohn-fan.de: Does your family support you in your musical Carier? eltonjohn-fan.de: How is it for you, at once to stand in the spotlight with a superstar Like Elton John? Kim Bullard: The band and I share the stage with an icon, so we know it is not really about us, it is about him. I lend my musical abilities to support his brilliance. It is an honor, of course, to be a part of his music every night. I am continually in awe of his ability to spontaneously improvise cohesive compositions on stage, live, in front of an audience... those are the special moments for me. There are times in every show where he is flying without a net; it is always interesting to see where he lands, and see how we collectively jump back in. eltonjohn-fan.de: How is it like to be on tour the whole year? Does it exhaust you sometimes or or do you enjoy it always? Kim Bullard: Sometimes is seems like there is not a healthy balance, however, as a musician, this is what we do. eltonjohn-fan.de: Do you have any other ongoing projects at the moment, for example with the band? Kim Bullard: Yes, the band is currently working in the studio with Elton on new projects. Those sessions are going quite well. I am also co-producing some great new tracks for Katy Rose. You can catch a glimpse of her on Katyrosemusic.com, or on Facebook, at https://www.facebook.com/KatyRoseMusicOFFICIAL. Kim Bullard: I don’t know about the flying chicken.... I will have to ask John about that. Kim, we would like to say Thank You for the intervie.